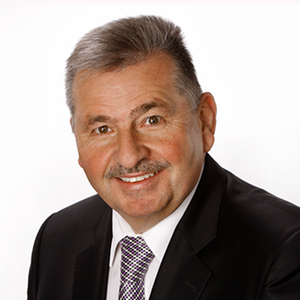 DR. SCHMITZ SIMON BUECKEN & PARTNER is a medium-sized auditing and tax consulting firm based in Dueren. For more than six decades, we have been assisting and advising large and medium-sized companies throughout the Rhineland, Germany and internationally. The managing partners, Peter Simon – as the lead partner – Andreas Knop and Jochen Gilles are supported in their work by a team of highly skilled, experienced professionals. Thus, we are able to guarantee a comprehensive range of auditing and tax consulting services for you. Since the days of our foundation, our topmost priority has been to provide our clients with individual and personal support. Peter Simon is the firm's Managing Partner.